Expedition PR is a communications agency that connects innovative organizations with key influencers. Founded on the belief that driving innovation shapes a sustainable future, Expedition PR’s mission is to increase market awareness and demand for organizations with solutions that foster socioeconomic development. The agency works with a number of startups, midsize companies and larger organizations. Our award-winning communications programs are tailored to support an organization’s specific growth phase and business goal. We help companies launch, build and grow their positioning. Our team understands the international market dynamics and has industries expertise to position tomorrow’s leaders in a global, yet local world. We are committed to sustainability as part of the agency’s culture. 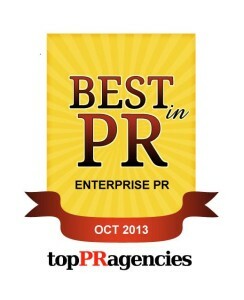 TopPRAgencies.com ranked Expedition PR among the top ten tech PR firms in 2013. 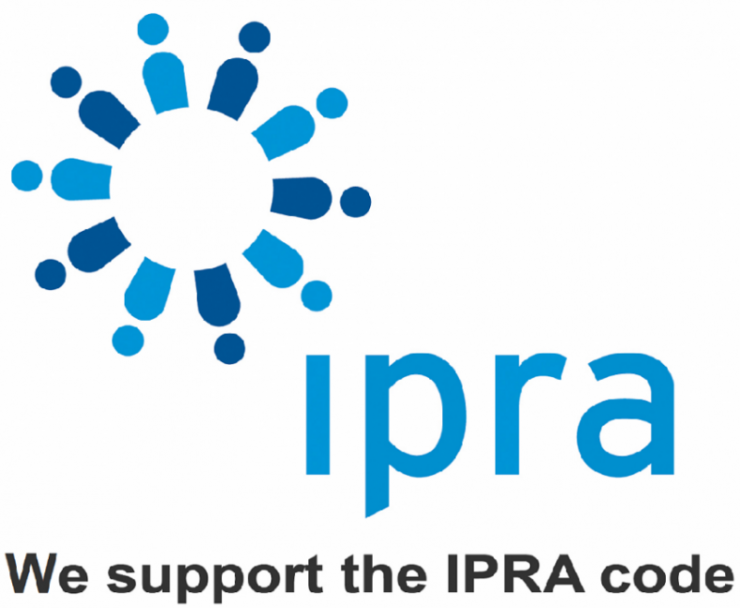 We have a global network of agency partners and are a member of the International Public Relations Association (IPRA).